 Shops, offices, Hiring Companies.  Government sector- Airport , Municipal , etc. broken glass, wood , metal etc.  Government sector- Airport ,Municipal , etc. broken glass, wood ,metal etc. Founded in the year 2013, we “Ekdant Equipments Pvt. Ltd.,” are a notable firm that is engaged in trading, importing and supplying the best in class Vacuum Cleaner, Floor Cleaning Scrubbers, Walk Behind Road Sweeper, Welding Fume Extractor, Cleaning Agents, Dust Collector, Emulsion Mist, High Pressure Water Jet Cleaner, etc. Situated at Pune (Maharashtra, India), we are associated with the genuine & trustworthy vendors of the market in order to provide our clients with a reliable range of cleaning equipments and tools. 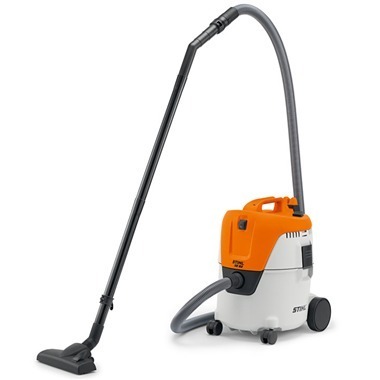 We mostly import these cleaning equipments and tools from Sri Lanka, China & Germany. We have selected our vendors on the basis of their market reputation, quality of the products, manufacturing techniques, positive records, delivery schedule, financial condition, etc. We have a team of skilled and smart procuring agents, who are the core strength of our company and helps us to accomplish the different choices of the clients within predefined time frame. Besides, we have mustered a huge clientele due to our clarity in deals and ability to meet bulk or urgent demands in less time period. Some of our renowned clients are, Sandvik Asia, KEM Hospital, Airforce Station Pune, VRDE Ahmednagar, Jhengir Hospital, Voltas India Pvt Ltd, Polybond, Royal Services, etc.